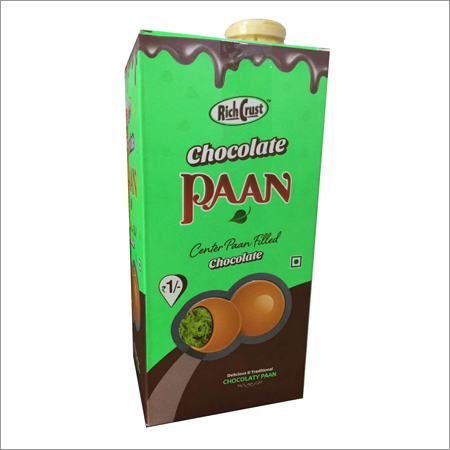 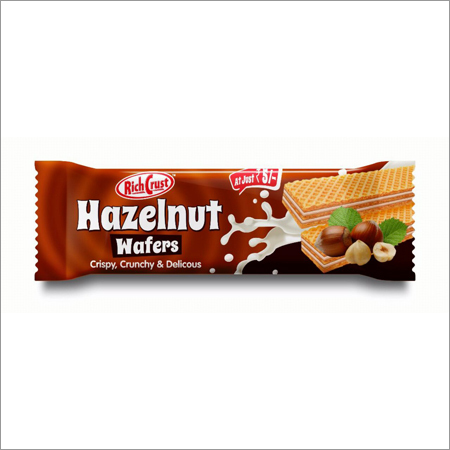 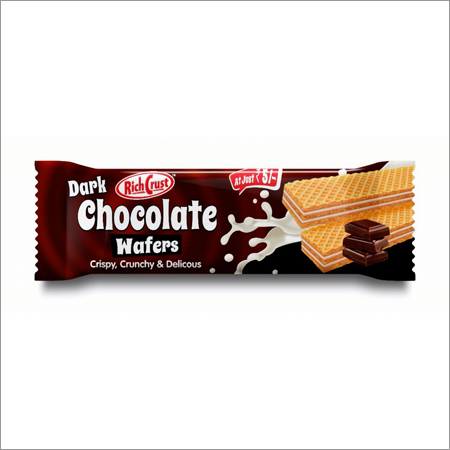 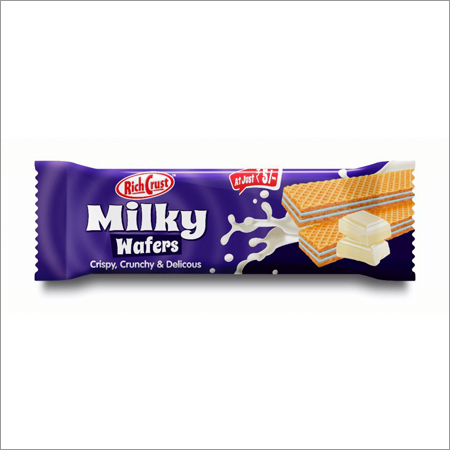 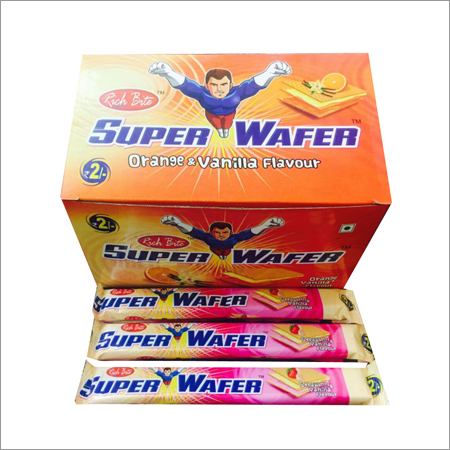 Being one of the renowned organizations in the industry, we are highly engaged in manufacturing a premium quality spectrum of Caramel Biscuit. 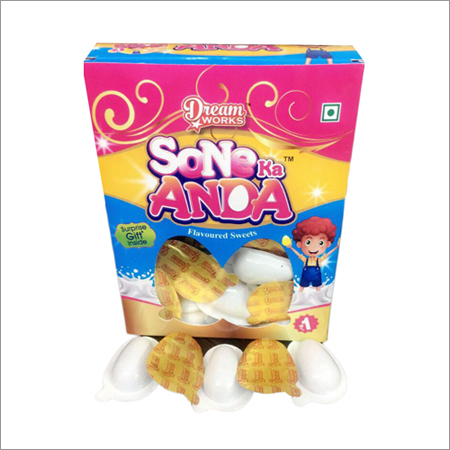 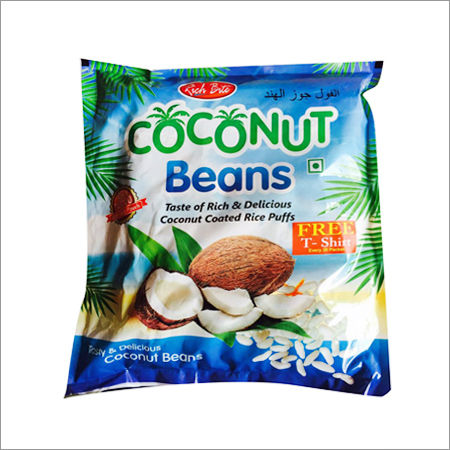 This assortment is processed by using innovative machines with the support of our experienced team members in tasty masala flavor. 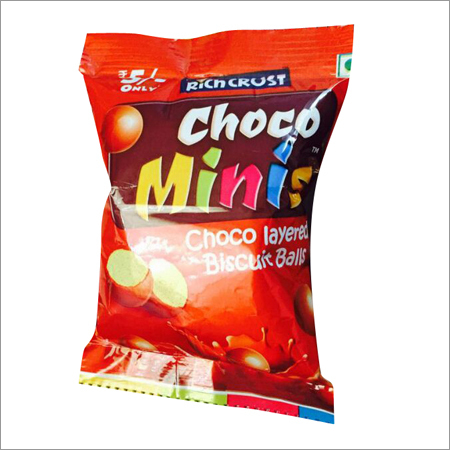 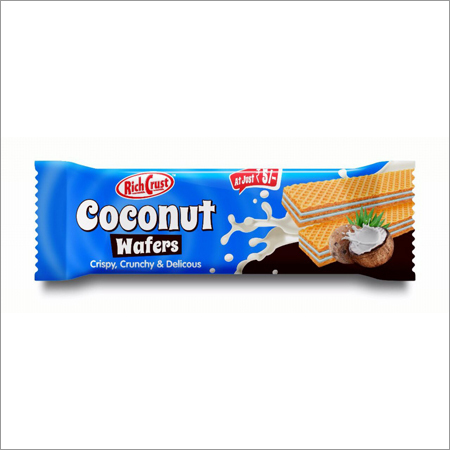 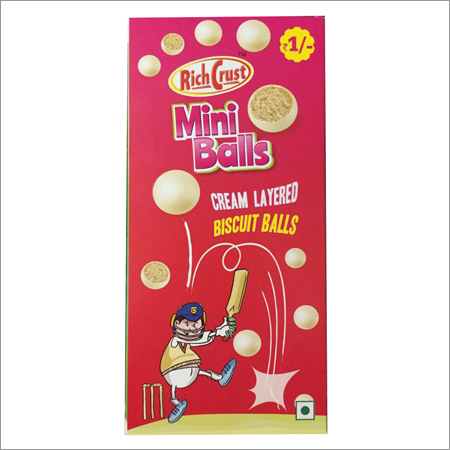 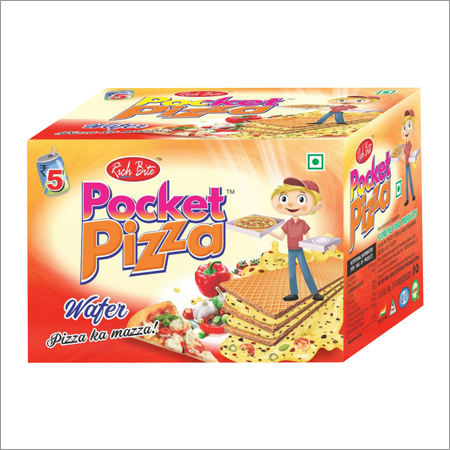 The given biscuit is extensively utilized by clients for gifting purpose on birthdays and festive occasion due to its mouthwatering taste. 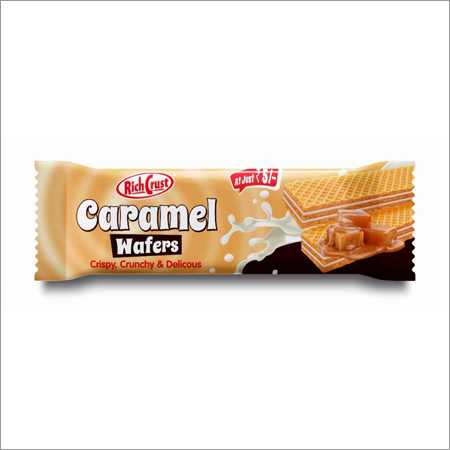 Apart from this, the provided caramel biscuit can be bought from us at competitive prices.